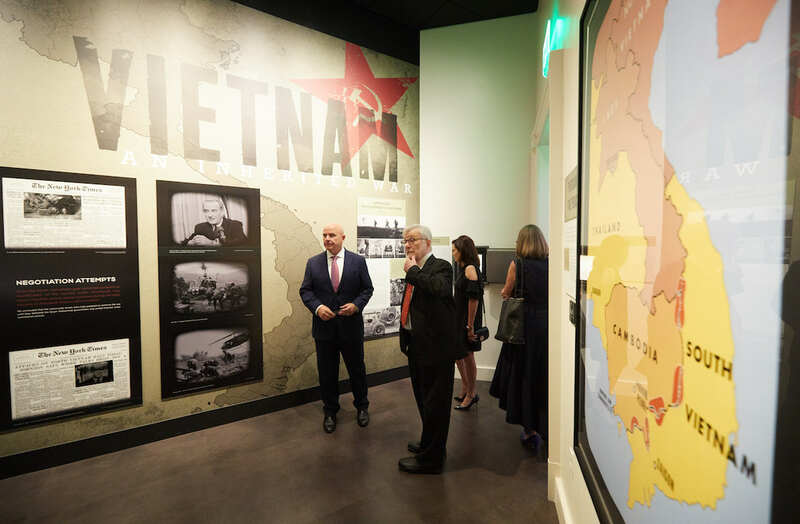 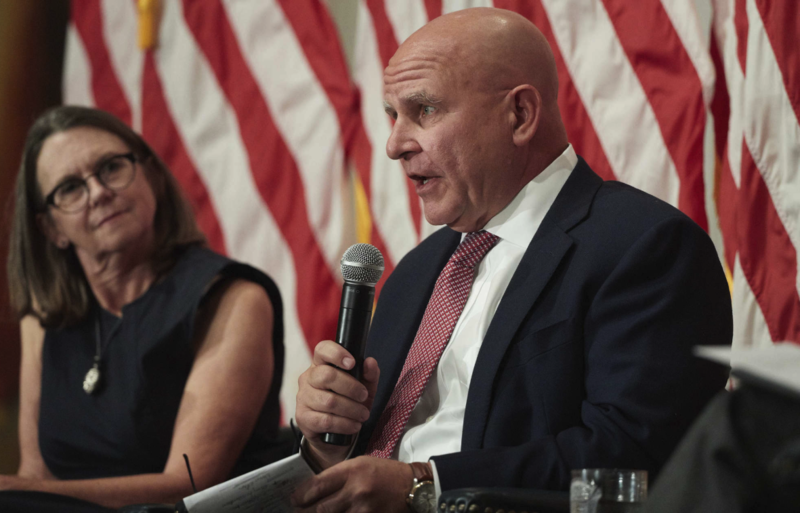 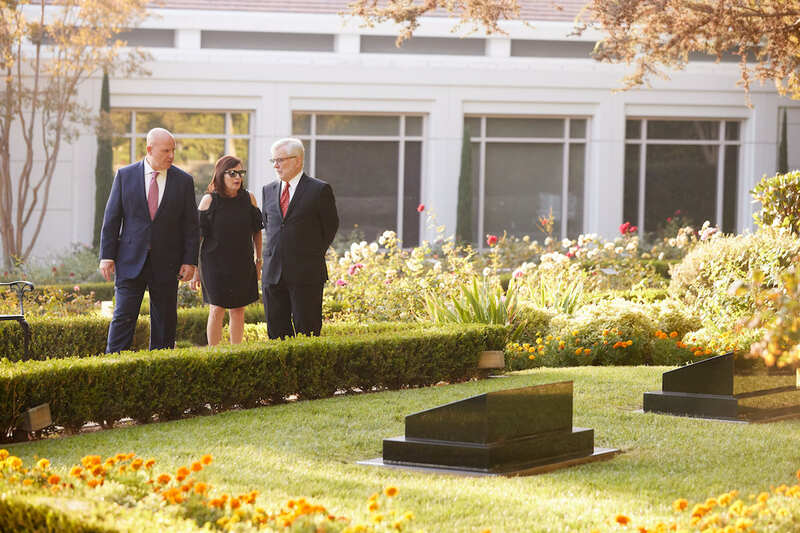 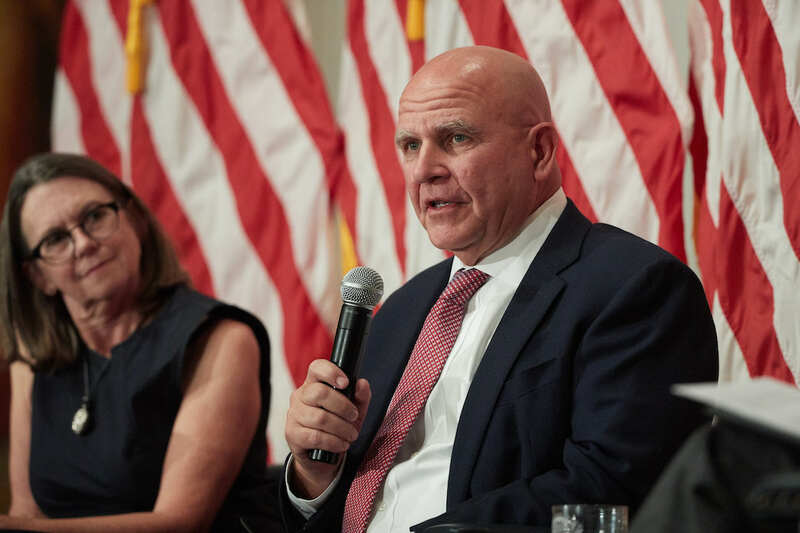 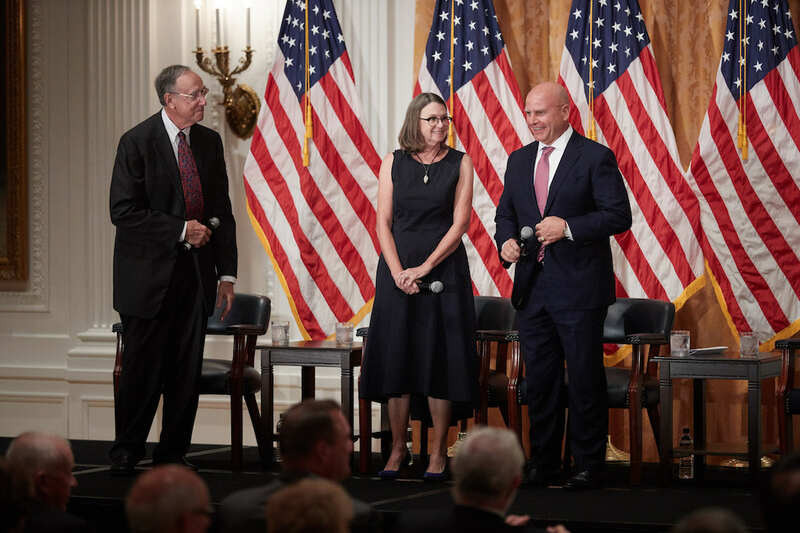 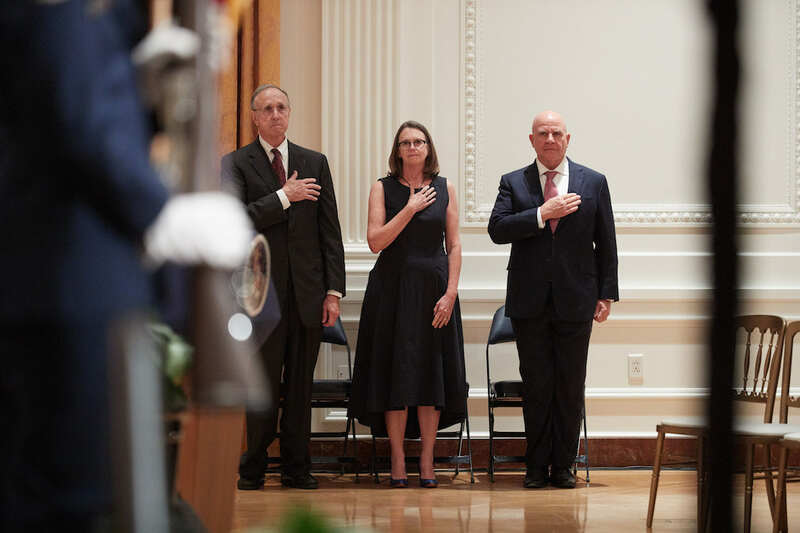 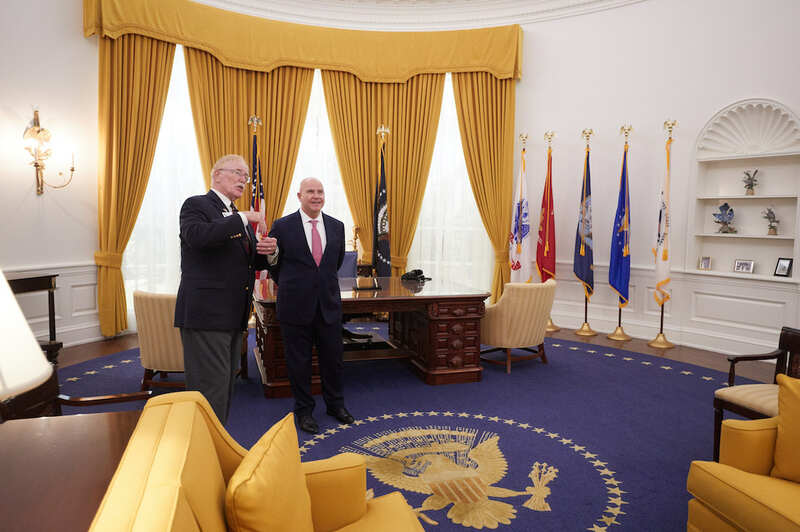 General McMaster, who served as National Security Advisor to President Donald Trump, was joined by scholars Richard Kohn and Beth Bailey on a panel moderated by Gregory Daddis of Chapman University’s War and Society program. 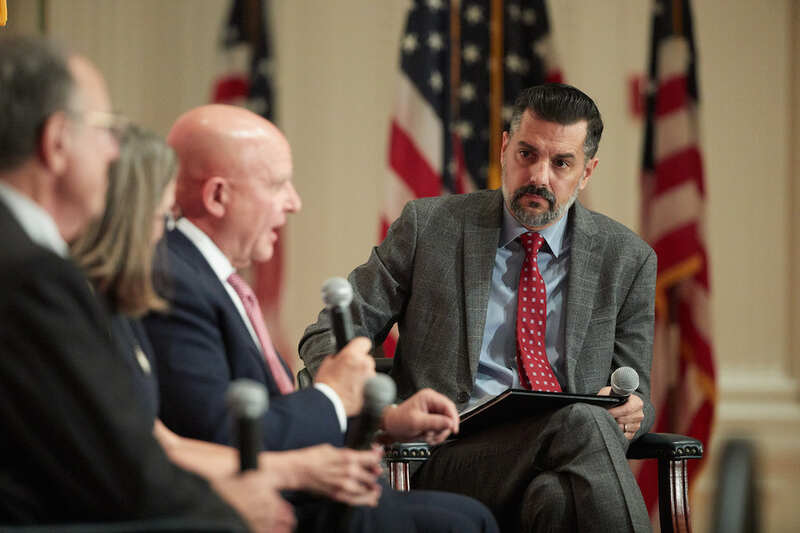 The panelists discussed the American foreign policy in a post-9/11 era, and the nearly two decades of war that have shaped our National Security and spanned three presidential administrations. 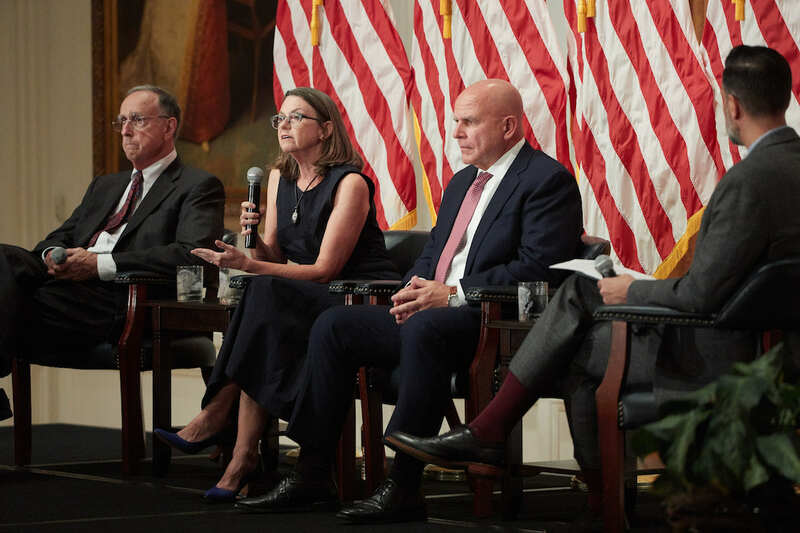 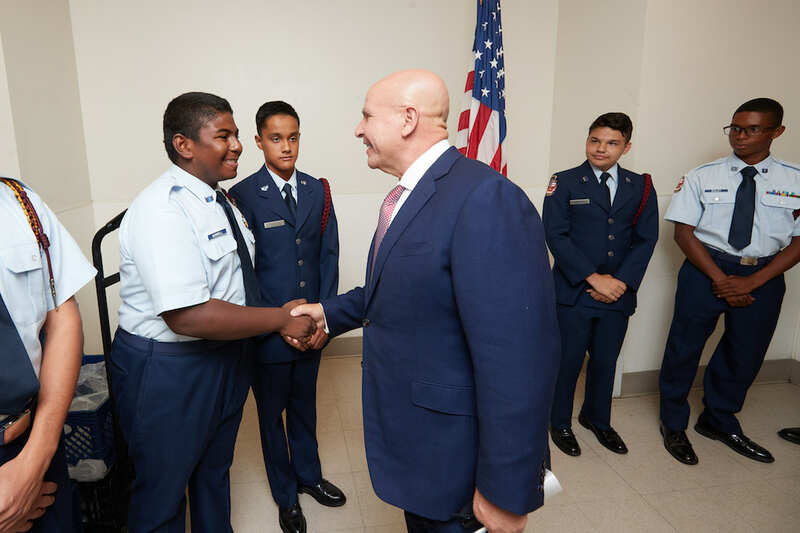 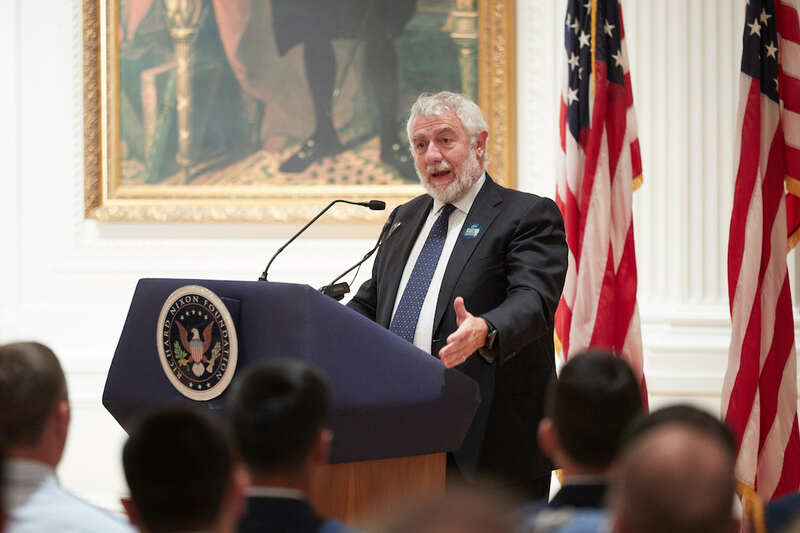 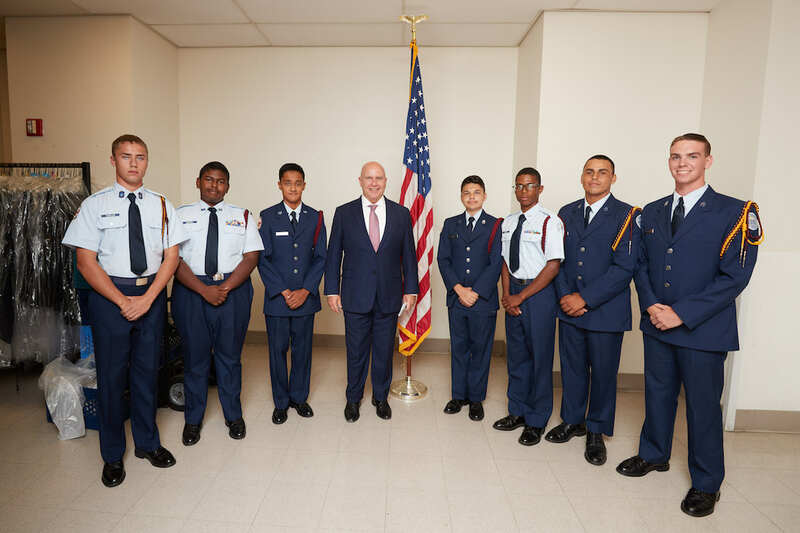 The panelists discussed the relative merits of an all-volunteer force, disputed the definitions of modern warfare, and questioned the need for more clearly defined goals for both policy and military leaders.